Texas Master Plumber is a proud supplier of Pelican Water Filtration Systems in Houston, Texas. Pelican has been offering salt-free water filtration systems to the Houston area since the 1970’s. Texas Master Plumber has become a distributor of these fine salt-free water filtration products because we believe in what these systems can do. We Are Often Asked, Is Houston Water Is Good Enough Without A Pelican System? Most municipal water systems use chlorine or chloramines to treat or disinfect the city water supply. These are chemicals designed to kill living organisms. While they do an excellent job treating your water , these chemicals create dry skin and hair in addition to unpleasant tastes and odors. Pelican Salt-free Water Filtration Systems filter out the unpleasant tastes and odors to provide clean, “better than bottled water quality” from every tap in your home. For Houston water filtration you might think you need tons of water filtration equipment. You could filter the Houston ship channel water with one of these salt-free water filtration systems from Pelican and get a pure glass of sparkling, drinkable water! What Does Pelican Filtering -or- Salt Free Softening add to the water? Nothing but NOTHING! The fact is that it takes away all the bad stuff in Houston water and leaves in all the good stuff! The Pelican Salt-free Water System adds absolutely no salt, chemicals or other additives of any kind to your water supply. But at the same time, the salt free softener/conditioner treats your hard water as the carbon filter is aggressively addressing any chemicles and unwanted tastes and odors. It provides sparkling clean “better than bottled water quality” from every tap in your home. What If I want to move? Can I take the sytem with me? Unlike many other water filtration systems, Pelican Systems are designed to be easily moved. If you have lived in Houston for any length of time chances are good you have had to move a time or two. In fact, you could move an hour away and still be in Houston right?!?! 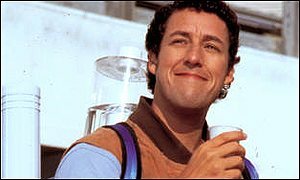 Well, in the event that you have to move, whether it is in Houston or not, you want to be able to take your water system with you. All you have to do to move your water filtration system is simply put it into bypass mode and then disconnect it from the bypass. When you move, you can take the filtration system with you and then simply call a qualified plumber like Texas Master Plumber to re-install it for you when you get settled into your new home! It is really that simple. How long is the system warrantied? Only the top rated valves and tanks are used in the manufacturing of each Pelican System, which are backed by an industry leading limited lifetime parts warranty. The Pelican Carbon Series Water Filtration System is GUARANTEED to reduce chlorine, and chloramines to non-detectable levels for 5 YEARS or 600,00 (PC600)/ 1,000,000 (PC1000) gallons or Pelican will send replacement carbon media to the customer at NO CHARGE. 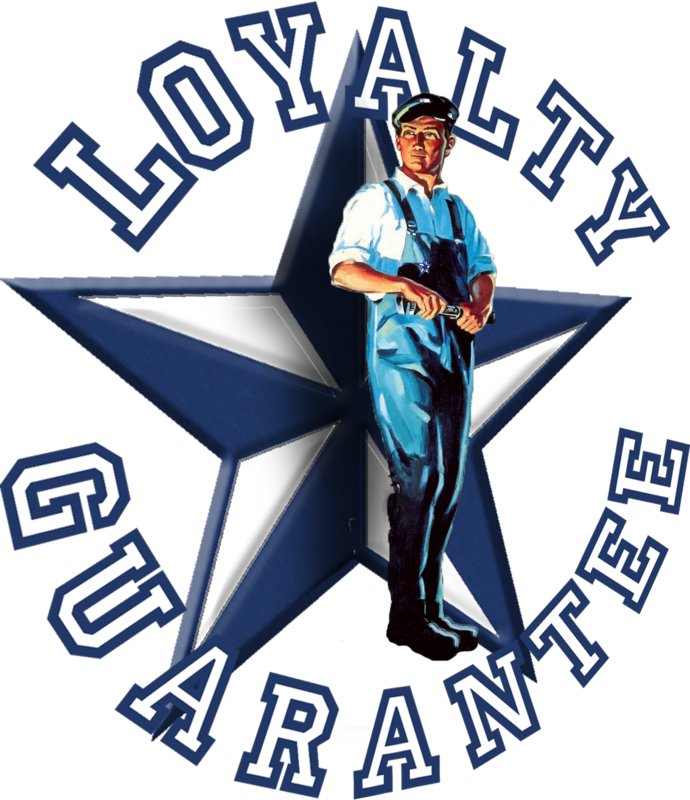 That’s the Pelican Promise and that is why Texas Master Plumber offers this line of water filtration systems in Houston. If you have a water filtration system in Houston you know that you can burn through a ton of water filters. The Pelican Salt-Free water filtration systems make your Houston water filter purchases a thing of the past. Since the beneficial minerals are kept in the water (yes, even Houston water has benifiicial minerals), water that dries on a hard surface will leave something behind. This is normal and will be much easier to clean off than untreated water. This is due to the micro crystals formed around the minerals, preventing it from firmly attaching or etching to the surface. This allows for easier cleining and no need for harsh chemicals. So essentially this water is easier to clean…yes…that’s right we said it…easier to clean! the Pelican NaturSoft System is specifically designed to leave the beneficial minerals in the water. As a result, you may experience spots on your clear glasses and or dishes. If you do experience this, we recommend that you use Lemi-shine liquid rince aid during the final rinse cycle. It is an all-natural product (unlike JET DRY) that does not leave a chemical coating on your dishes. Since the Pelican NaturSoft System chrystalizes the beneficial minerals and leaves them in your water. any water tested after the Pelican NuturSoft System is installed will remain at the same hardenss level or increase slightly during the descaling process. Hardnes tests cannot determine the difference between crystalized minerals and raw minerals. Therfore, hardness tests are ineffective in determining the performance of the Pelicna NaturSoft System. The Pelican NaturSoft Systems are all third-party certified for performance and health effects. Years of untreated hardenss can etch the surface of your glass shower doors allowing for soap scum and minerals to get stuck in your glass. We recommend cleaning the glass surface with Lime-A-Way or similar product thoroughly then applying a few coatings of Rian-X to seal the pores on the glass surface. This process will fill the pores in the glass and allow the water to bead. Apply as often as needed for desired results. Salt-based water softenrers work by exchanging the calcium and magnesium for sodium chlorided. This means you are actually introducing sodium chloride into the water that can make the water feel slippery (often described as, “I can’t rinse the soap off” feeling). Since the Pelican NaturSoft does not use any salt or potassium, you won’t experience that slimy or slippery feeling on your skin and hair. 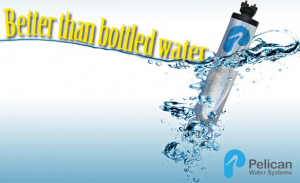 The Pelican NaturSoft Syatem provides you with the smooth feeling of natural water. Since the Pelican NaturSoft leaves the beneficial minerals in the water, when boiling water you may see white deposites form on the bottom of the pan. this is a normal reaction between the chystalized minerals and he extreme heat. Texas Master Plumber Qualified Houston Plumber & Water Filter Installation Expert! Texas Master Plumber is a Houston plumber that understands the importance of having clean, safe drinking water. You don’t just want your water to be potable, you want it to be crystal clear and free of contaminates. The problem with a lot of other kinds of water filtration systems is that they strip the water of the good minerals. Pelican water systems keep the good stuff in and the bad stuff out. The fact is that it is better than bottled water. Texas Master Plumber stands behind the products that we install for our clients in the Houston area. We offer a Guarantee on all of our work. If you would like to schedule a consultation to experience what clean Houston water looks and tastes like, give us a call today! If you would like to schedule your appointment in advance please contact us using the form below. We look forward to serving you and appreciate your business.